You are currently viewing Archived reports for the week of 27 May-2 June 2015. 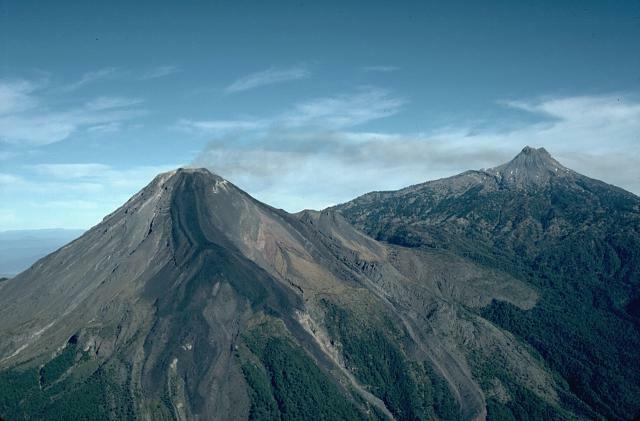 OVDAS-SERNAGEOMIN reported that at 0004 and 0517 on 31 May volcano-tectonic events at Guallatiri with local magnitudes of 3.5 and 3.7, respectively, were detected by the seismic network. Very minor deformation was also detected. No other changes were observed in recent months; white plumes continued to rise 200 m. The Alert Level was raised to Yellow (the second lowest level on a four-color scale). 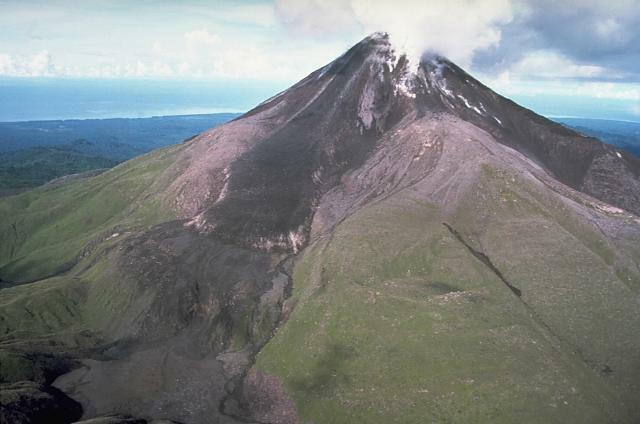 A decline in seismicity at Semisopochnoi over the previous few months, and no activity observed in satellite images, prompted AVO to lower the Aviation Color Code and the Volcano Alert Level to Unassigned on 28 May. Increased seismicity had been detected in January. 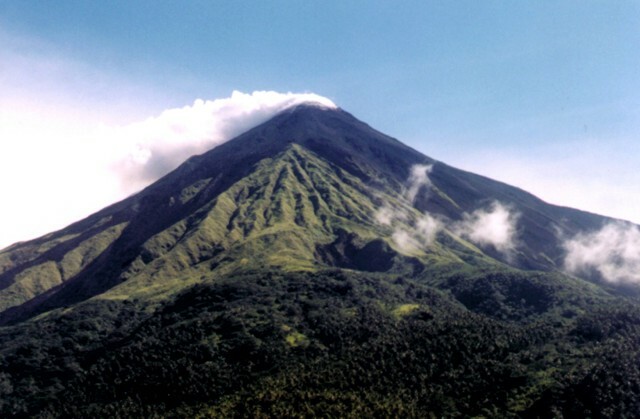 PVMBG reported that foggy weather often prevented visual observations of Sinabung during 25 May-2 June, except for a few clearer periods on some days. White plumes rose 200-700 m above the crater, and lava flows on the flanks were incandescent as far as 2 km S and SE. 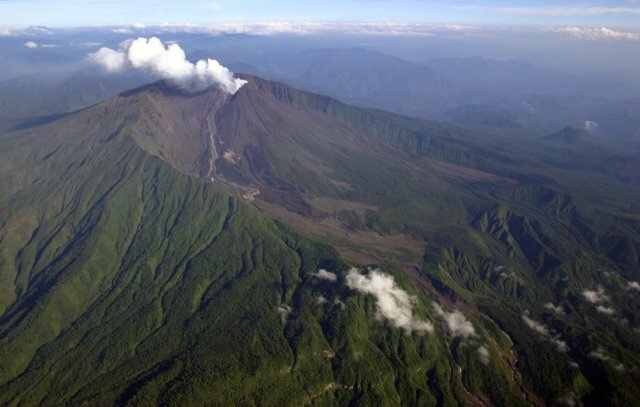 Pyroclastic flows traveled 2-3 km down the S and SE flanks during 26-28 May. 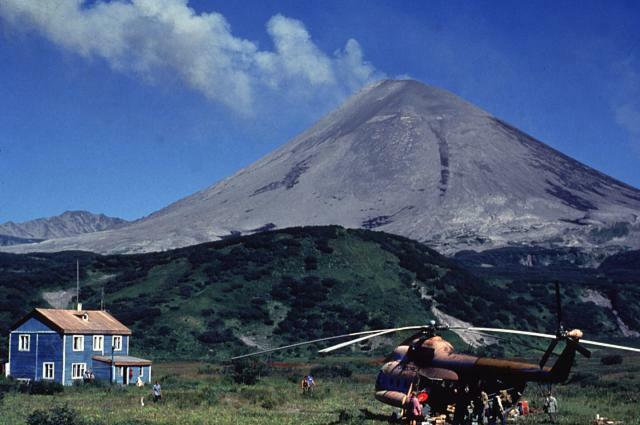 An ash plume from a pyroclastic flow on 28 May rose into the fog. 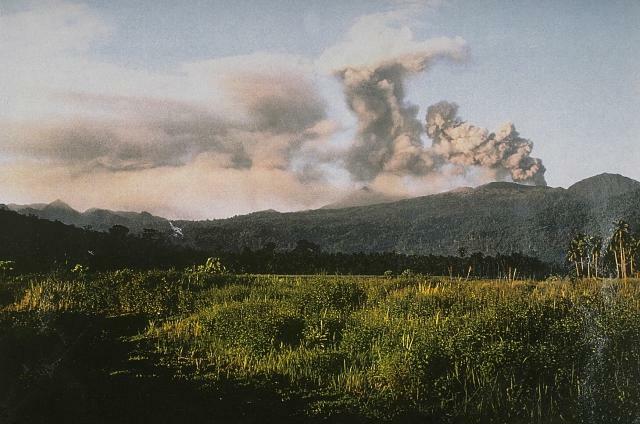 Two pyroclastic flows occurred on 2 June but fog prevented visual observations. 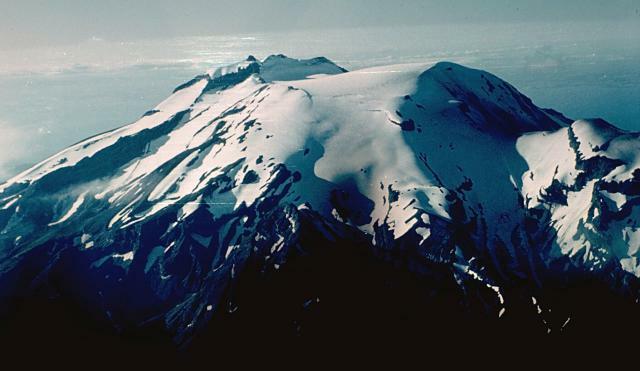 Seismicity consisted of avalanche signals, low-frequency and hybrid events, tremor, tectonic events, and volcanic earthquakes; RSAM values increased due to an increase of avalanche signals. Deformation data showed a trend of inflation. 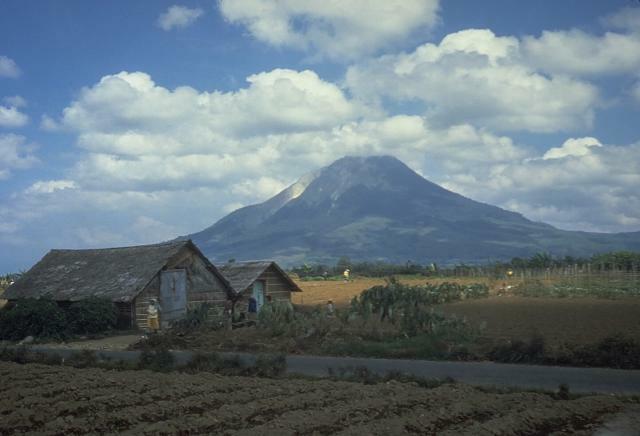 The Alert Level was raised to 4 (on a scale of 1-4), indicating that people within 7 km of the volcano on the S to E flanks should evacuate. 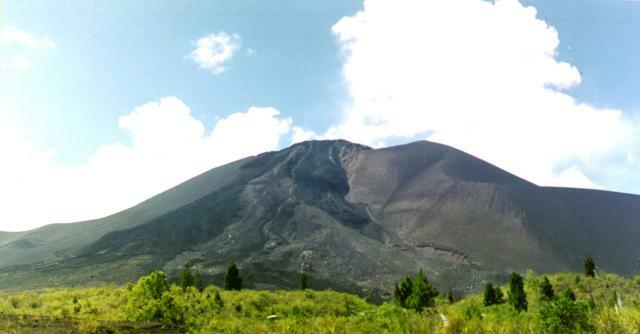 On 3 June BNPB reported that the lava dome volume had increased to more than 3 million cubic meters and was unstable. 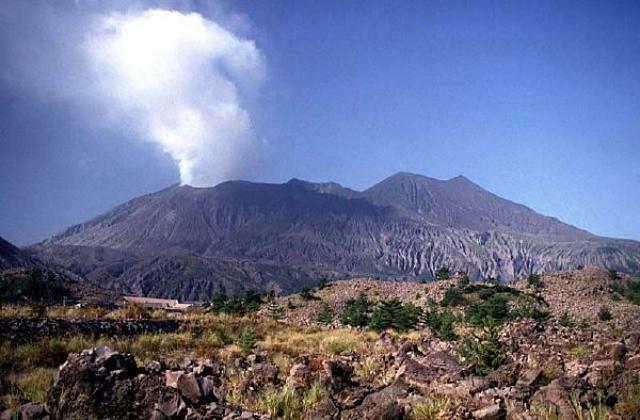 JMA reported 18 explosions during 25-29 May and 24 during 29 May-1 June from Showa Crater at Aira Caldera’s Sakurajima volcano, some that ejected tephra as far as 1,300 m, and incandescence from the crater was occasionally visible at night. On 29 May and 1 June explosions generated large ash plumes that rose 3.3 km above the crater. The Alert Level remained at 3 (on a 5-level scale). Based on analyses of satellite imagery and wind data, the Darwin VAAC reported that on 28 May an ash plume from Bagana rose to an altitude of 3 km (10,000 ft) a.s.l. and drifted almost 160 km NW. Based on analyses of satellite imagery and wind data, the Darwin VAAC reported that on 29 May an ash plume from Dukono rose to an altitude of 2.4 km (10,000 ft) a.s.l. and drifted 75 km SE. 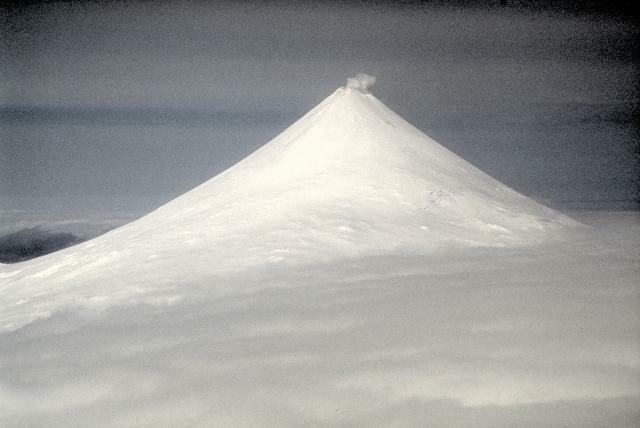 On 2 June an ash plume rose to an altitude of 3 km (10,000 ft) a.s.l. and drifted 130 km NW. 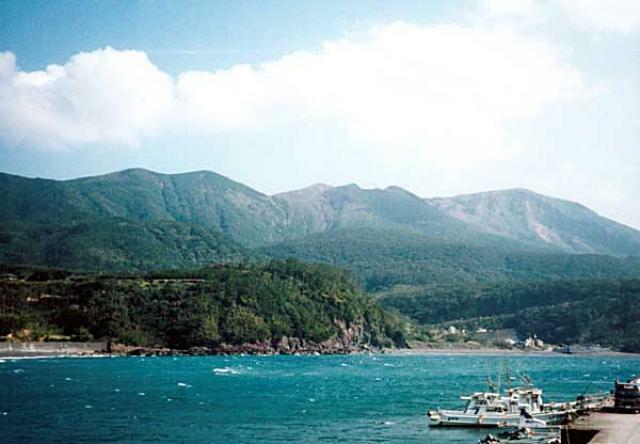 KVERT reported that moderate activity at Karymsky likely continued during 22-29 May. Satellite images detected an ash plume drifting 45 km SE on 23 May. The Aviation Color Code remained at Orange. 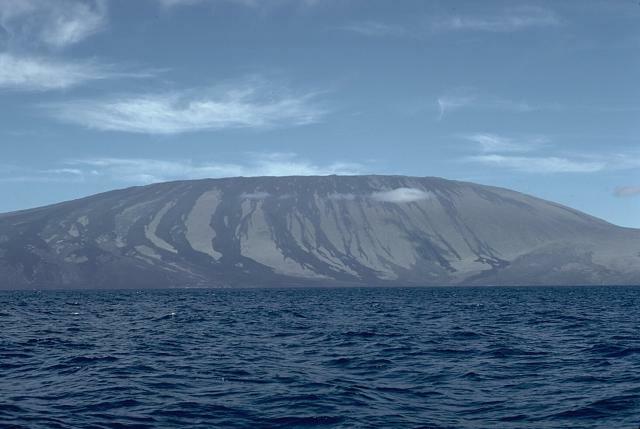 HVO reported that seismicity beneath Kilauea's summit, upper East Rift Zone, and Southwest Rift Zone was at background levels during 27 May-2 June. The lava lake continued to be active in the deep pit within Halema'uma'u Crater; the lake level was about 44 m below the crater floor on 29 May and 73 m below the floor on 31 May. The June 27th NE-trending lava flow continued to be active with surface flows within 7.9 km NE of Pu'u 'O'o. 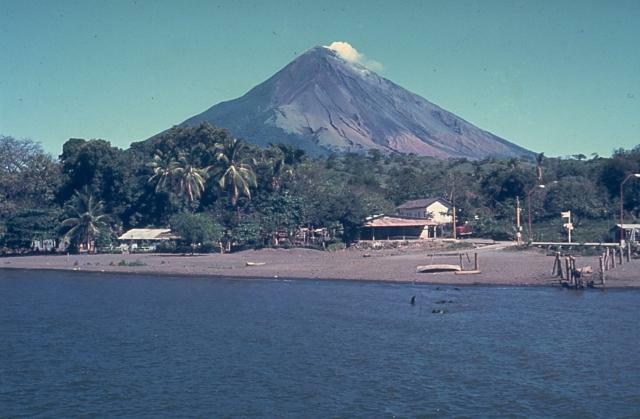 The Washington VAAC reported that on 26 May an ash emission from Nevado del Ruiz was visible in the webcam and reported by the Air Force Weather Agency (AFWA). Weather clouds prevented satellite views. 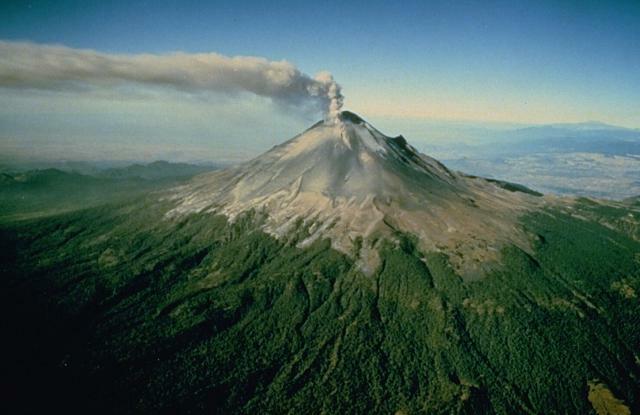 CENAPRED reported that during 27 May-2 June the seismic network at Popocatépetl recorded 60-145 daily emissions consisting of water vapor, gas, and ash; cloud cover sometimes prevented visual observations. 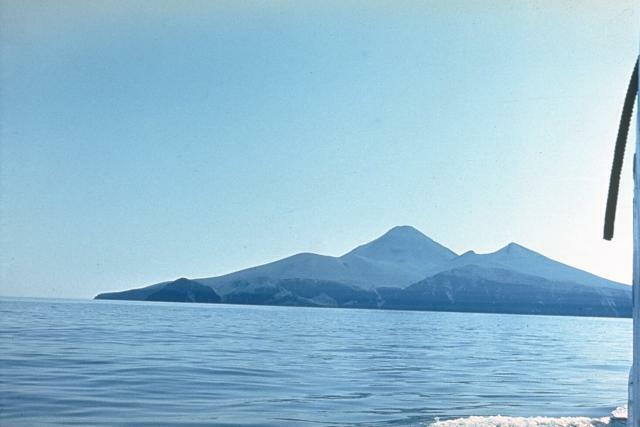 Explosions occurred daily, and nighttime crater incandescence was observed. Gas-and-steam plumes drifted in multiple directions. On 29 May at 1600 a series of explosions generated steam-and-ash plumes, and ashfall in multiple municipalities. Another series of explosions was detected from 1600-1918 on 30 May. 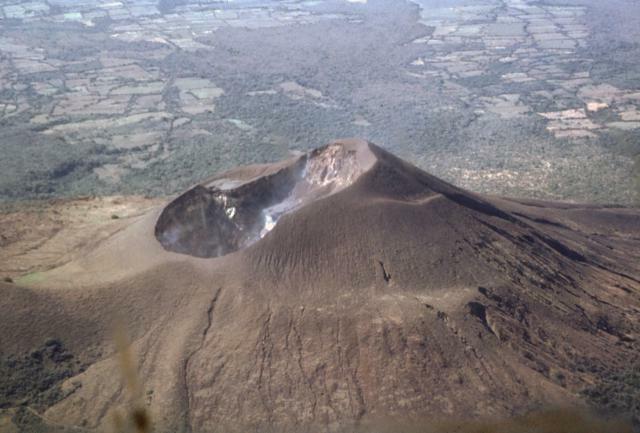 Slight ashfall was recorded in Amozoc, Puebla (60 km E) on 31 May. The Alert Level remained at Yellow, Phase Two. 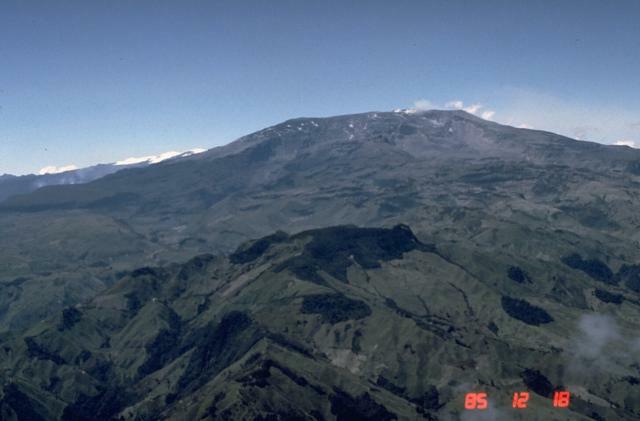 During 27 May-2 June IG reported moderate seismic activity including explosions, long-period earthquakes, harmonic tremor, and signals indicating emissions at Reventador; cloud cover sometimes prevented visual observations. On 27 May a steam-and-ash plume rose 1 km and drifted SW. The next day frequent vapor emissions with a slight amounts of ash rose 800 m above the crater and mainly drifted NW. During 29-30 May steam plumes with minor amounts of ash rose 1 km and drifted SW and NW. On 2 June an ash plume rose 300 m and drifted NW. 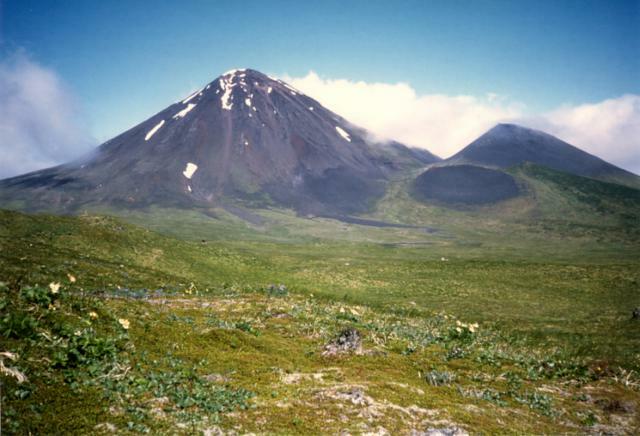 KVERT reported that during 22-29 May lava-dome extrusion onto Sheveluch’s N flank was accompanied by fumarolic activity. A thermal anomaly was detected in satellite images on 23 May. The Aviation Color Code remained at Orange. 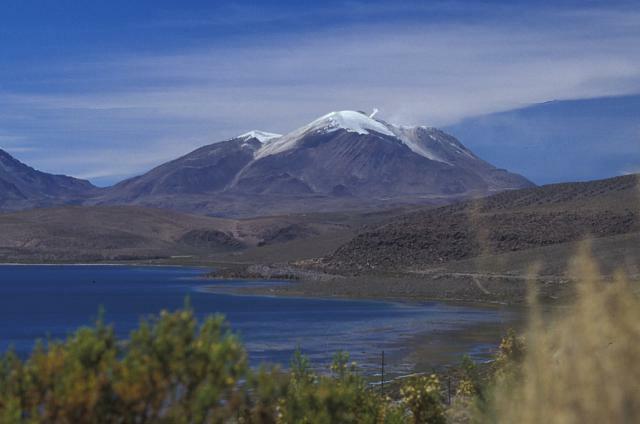 PVMBG reported that during 20-27 May white plumes were observed rising as high as 100 m above Soputan even though inclement weather sometimes obscured crater views. 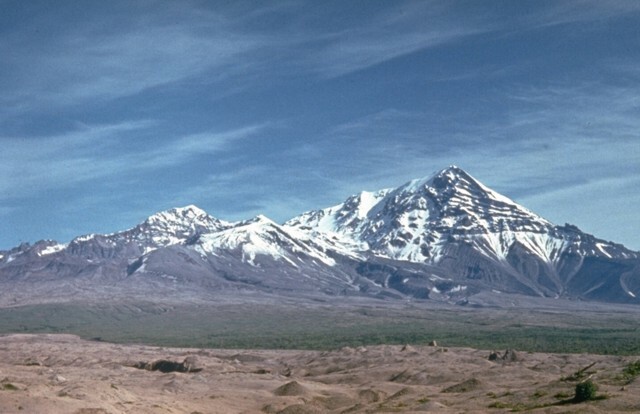 Variable seismicity was dominated by volcanic earthquakes and signals indicating emissions and avalanches. Low-frequency harmonic tremor was occasionally detected. The Alert Level remained at 3 (on a scale of 1-4). 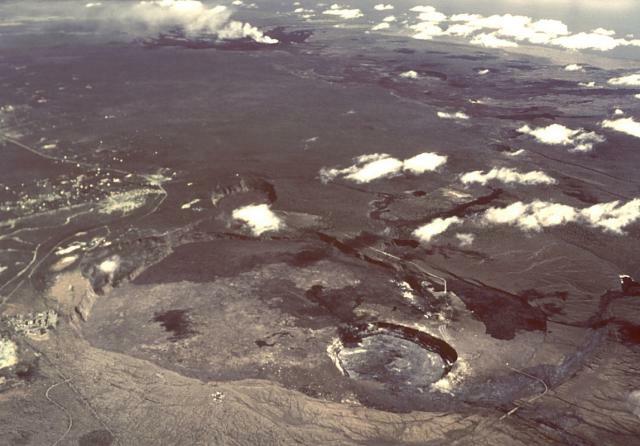 Residents and tourists were advised not to approach the craters within a radius of 4 km, or 6.5 km on the WSW flank. 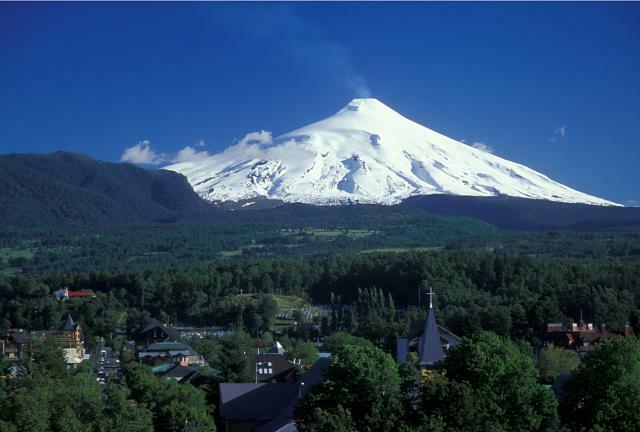 OVDAS-SERNAGEOMIN reported no significant changes at Villarrica during 27 May-2 June. Seismicity fluctuated at low-to-moderate levels, and continued to indicate small explosions and degassing from the lava lake. Deformation data suggested minor inflation. 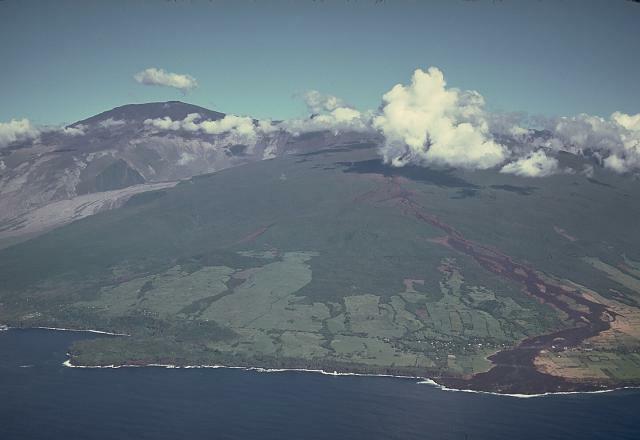 The Alert Level remained at Orange (the second highest level on a four-color scale) and the public was warned to stay outside of a 5-km radius around the crater and 200 m away from drainages in the SW and NE quadrants.